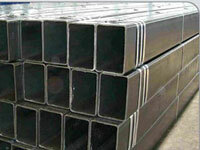 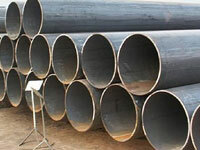 Superior Steel Overseas is reputed manufacturer, supplier and exporter of Carbon Steel DIN 2391 ST37 Pipes for the world-s energy industry and certain other industrial applications.We are specialized in manufacturing Carbon Steel DIN 2391 ST37 Tubes, DIN standards promote rationalization, quality assurance, safety, and environmental protection as well as improving communication between industry, technology, science, government and the public domain.We supply ST37 Carbon Steel DIN 2391 Pipeshas features like reliable performance, robust construction, longer service life and more. 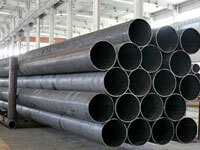 We supply ST37 Carbon Steel DIN 2391 Tubes, also has a number of excellent properties to provide like having quality product, highly reliable, highly efficient and more.ST37 DIN 2391 Carbon Steel Seamless Pipes supply with quality verified raw material and the cutting-edge technology.These ST37 DIN 2391 Carbon Steel Seamless Tubes are checked on a number of quality parameters. 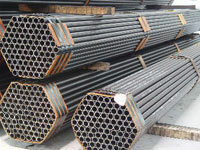 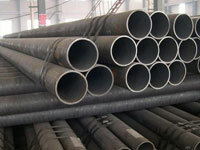 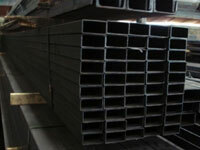 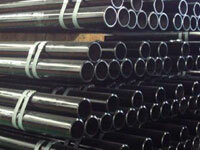 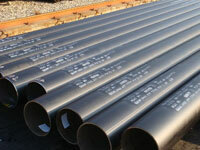 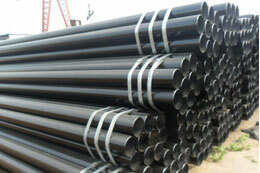 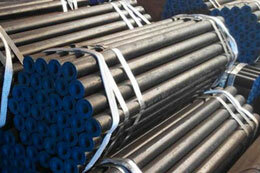 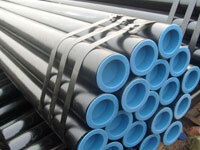 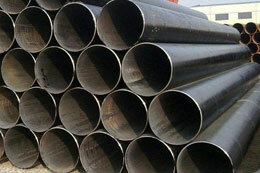 ST37 DIN 2391 Carbon Steel Welded Pipes customized as per client requirement. 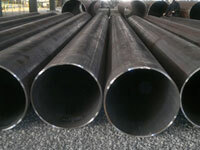 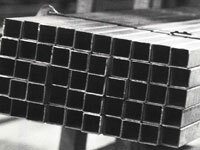 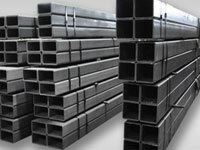 ST37 DIN 2391 Carbon Steel Welded Tubes has elevated content of carbon, where it is heat-resistant alloy, by means of corrosion resistance, excellent bending,welding performance,high strength, long-lasting organizational stability, cold deformation ability is exceptionally good. 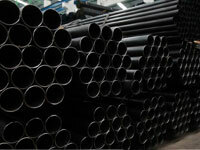 What is DIN 2391 ST37 Carbon Steel Pipes & Tube? 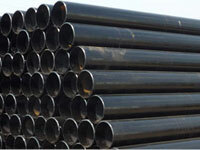 Carbon Steel DIN 2391 ST37 Piping are manufactured as per DIN Specification and commercially referred as cs pipes or ms pipes.Carbon Steel DIN 2391 ST37 Tubing are low-cost Low Carbon Steel Tubes with max 017 % carbon content with combination of min 040 % manganese easy to form and shape . 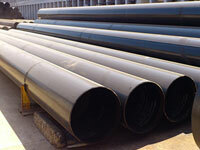 ST37 DIN 2391 Carbon Steel Piping are pre-dominantly used in the construction of pressure vessels, chemical plant, pipework and for general mechanical engineering purposes. 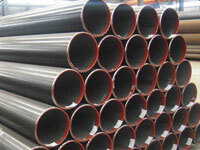 DIN 17121 Grade St 37-2 Carbon Steel Seamless Pipes are also known as mild steel pipes and tubes.ST37-2 DIN 17121 Seamless Tubes, are low-cost Low Carbon Steel Tubes with max 022 % carbon content easy to form and shape .DIN 17121 ST 37-2 Seamless Hydraulic Pipes ,DIN 17121 ST 37-2 Seamless Hydraulic Tubes are manufactured as per DIN Specification and commercially referred as cs pipes or ms pipes.Low Carbon Steel Pipes are not as hard as hig carbon steel pipes,Though carburizing can increase its surface hardness.We are well known manufacturer and stockist of St.37-2 DIN17121.We can provided DIN 17121 Grade St 37-2 with Mill Standard Varnished ,stencilled and bundle Strapped with end caps fitted.